A new comprehensive research review published this week in the New England Journal of Medicine reports that marijuana use is linked to several adverse effects—particularly in youth. The review was conducted by scientists at the National Institute on Drug Abuse (NIDA) who compiled data from previous studies highlighting the adverse consequences of marijuana use among teenagers. 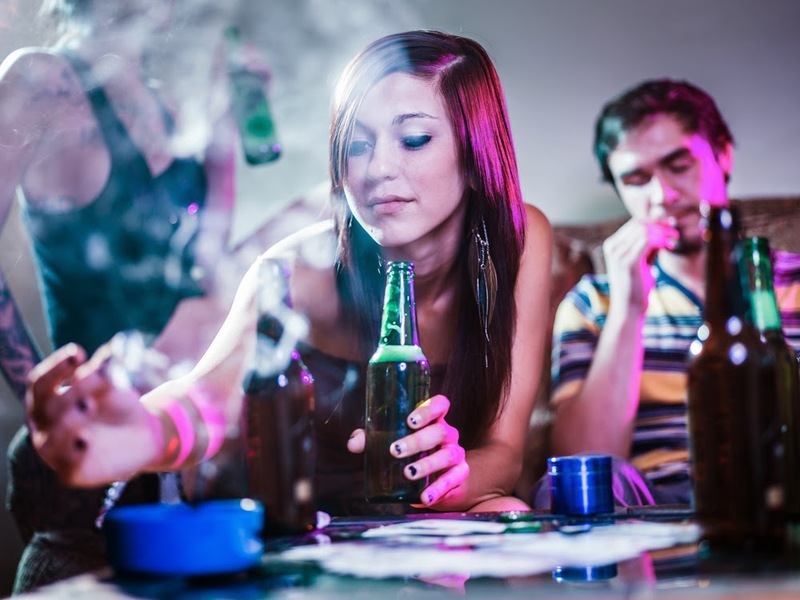 The NIDA review showed that teenage marijuana use was associated with impaired critical thinking and memory functions that last up to days after drug use, impaired driving, and lowered IQ scores into adulthood. The review also suggested that risks for adverse effects are increase when the drug is used along with alcohol.